Learn the Stories Behind the Hits Such as "Burnin' It Down" & "Before He Cheats"
'NASHVILLE SONGWRITER II: The Inside Stories Behind Country Music’s Greatest Hits' will give readers the chance to dive deeper into the songs they love! On Monday, Oct. 15, “NASHVILLE SONGWRITER II: The Inside Stories Behind Country Music’s Greatest Hits” will hit store shelves and digital retail outlets. The highly-anticipated release marks award-winning, Nashville-based music biographer Jake Brown’s 45th published book and the second in the critically-acclaimed series. Country music fans will enjoy the first ever totally authorized telling of the true stories that inspired 300 No. 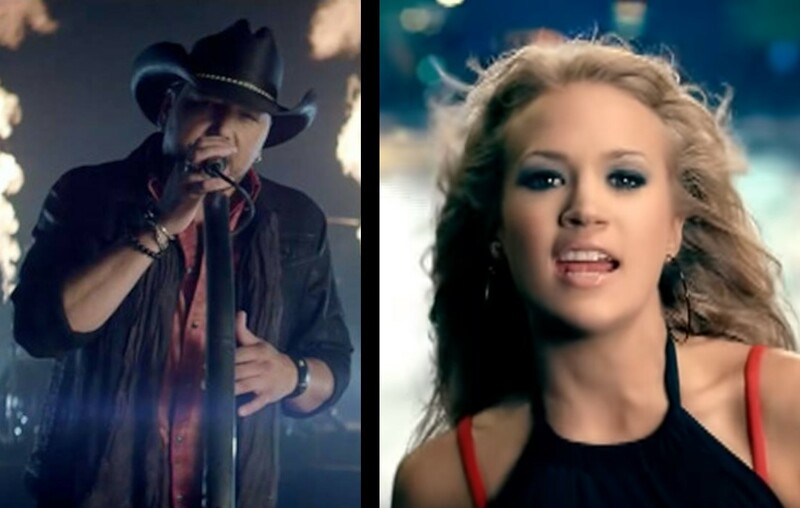 1 hits by a collective roster of the biggest multi-platinum country superstars, including Luke Bryan, Sam Hunt, Florida Georgia Line and Blake Shelton to Carrie Underwood, Taylor Swift, Miranda Lambert, Little Big Town and every major country music artist and band in between. This book series offers songwriters the opportunity to step into the spotlight and share their back stories, struggles, stumbles and successes. 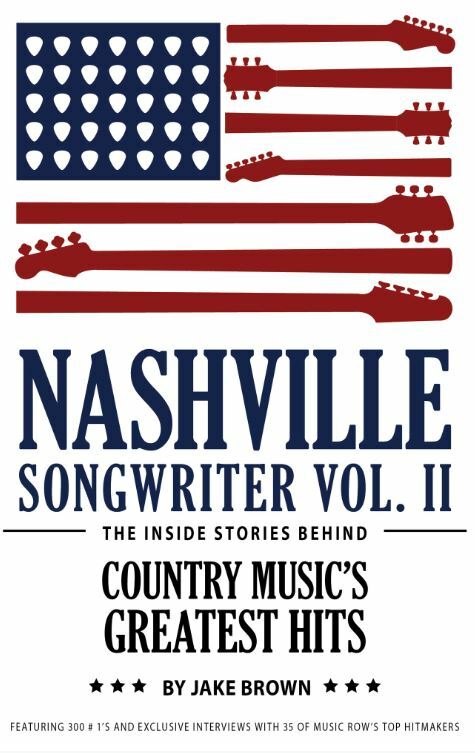 All of this insider information is organized into 35 exclusive, chapter-length interviews with country music’s top songwriters such as Shane McAnally, Hillary Lindsey, Rhett Akins, Lori McKenna, Josh Kear, Luke Laird, Liz Rose, Ashley Gorley, Rodney Clawson, Cole Swindell, Ross Copperman, Natalie Hemby, Josh Osborne, Nicolle Galyon, Zach Crowell and many more. The book also includes an additional chapter devoted exclusively to navigating the music publishing business, featuring interviews with the biggest publishers on Music Row such as Warner Chappell, Creative Nation, SMACK, Rezonant, Carnival, BMG, Tape Room, Play It Again among others. Watch songwriter Chris Tompkins share the story behind Jason Aldean‘s hit “Burnin’ It Down,” which he co-wrote with Rodney Clawson and Florida Georgia Line stars Tyler Hubbard and Brian Kelley. Also enjoy this exclusive clip of Tompkins discussing Carrie Underwood‘s successful tune “Before He Cheats,” which he wrote alongside Josh Kear. Be sure to share this news with other country music enthusiasts who enjoy learning the stories behind the music!